Listed below are a collection of websites that may be of interest. Please contact us if you would like to be included in our links directory. The Stress Free Marine™ electric boat anchor winch is just like having an extra crew member tending the anchor for you raising and lowering your anchor quickly, safely and effortlessly. The reliability of the Stress Free Anchor Winch is backed up with a 36 month warranty to recreational users and 12 months to professional fisherman and/or charter operators. MICKS WINCHES are made from Sandvik 316L Stainless steel.. Quality Management. Sandvik Materials Technology consistently meets customers’ expectations and requirements for all products and services. We secure the product and material properties throughout the manufacturing processes by using the optimum starting material, advanced production technologies and the most rigorous quality control. Tuff winch has been designed in Australia for Australian conditions using all Australian labour and materials. As a leading supplier of electric motors to the Australian market we have had many years of experience with machine design and engineering so all our knowledge has been combined to make the best drum winch on the market today. Argus Boats is a new boat building venture based in south east Queensland. 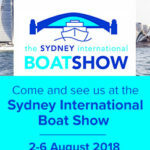 The owners of Argus Boats as Outback Marine Australia Pty Ltd have been involved in the Australian marine industry for over 12 years supplying electrical, refrigeration and desalination equipment to the boating industry. Osborn and Charlton founded OC Yachts after many years research to design a family of yachts specifically for those wishing to enjoy extended blue water cruising on a true deck saloon. The outcome is the Osborn Charlton 50 contemporary deck saloon, designed by John King (original hull lines); Andy Dovell (new deck and interior arrangement) built by Kanga Birtles of Jarkan. 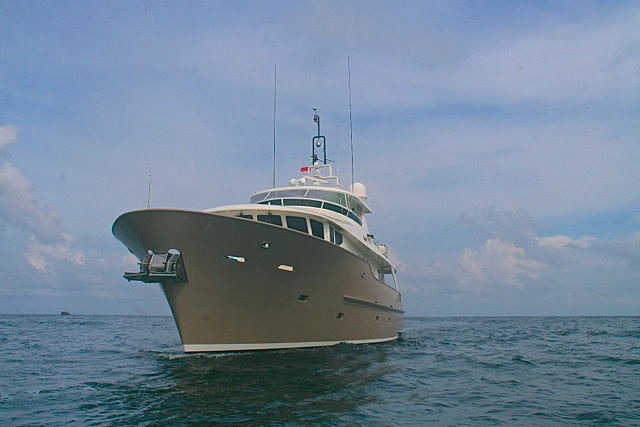 The Osborn Charlton family includes a 40 and 50 foot deck saloon with a 60 foot model to follow. Bar Crusher means true, low-stress boating. Bar Crusher boats deliver a super-smooth ride – a far cry from the uncomfortable, hard pounding ride of traditional aluminium boats. 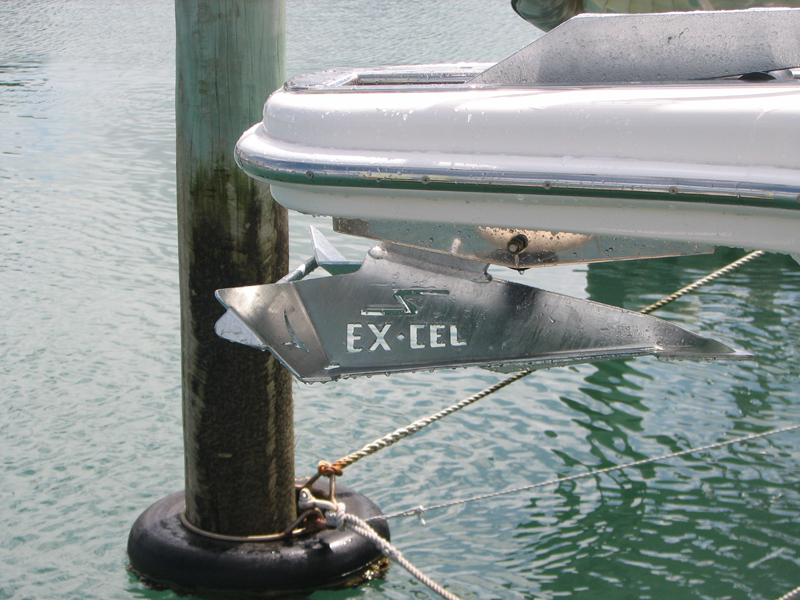 Evolution Boats are the highest quality, fibreglass offshore fishing boats in Australia. The brand’s reputation rests on its deep V / wide reverse chine hull design, which results in an extremely smooth ride while underway and rock solid stability at rest. Keoghs Marine Electrics (KME) is South East Queensland’s premier marine and RV audio visual specialist and marine electrical wholesaler with over 50 years of experience in the marine electrical and AV markets. KME offers a large range of low voltage audio visual, electrical and electronic products suitable for all range of boats, caravans, motor homes and camper trailers. 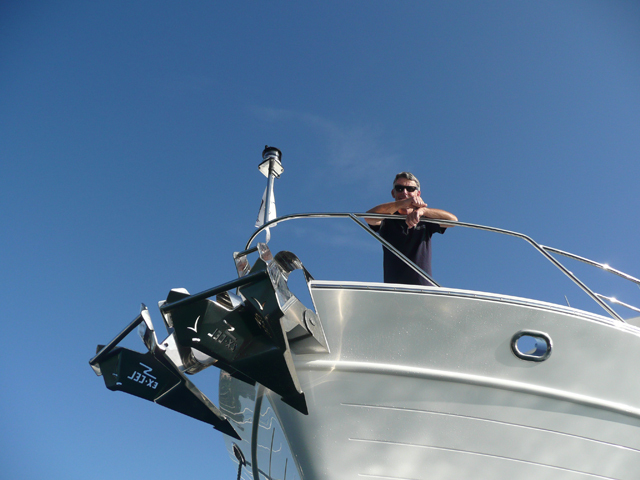 Port River Marine Services works in all in-house trades, from complete construction, repairs and maintenace; all in wood, steel, fibreglass and aluminium. Boat Brokerage in Yachts, Power boats, commercial vessels. On-site Marine accessories shop retailing products for many leading products. Quality security rails are everywhere, from the cockpit all the way through to the bow. The coastal’s cabin is easily spacious enough for 2 on an overnighter. The Coastal 720 sits nicely on its marks, and has been given full marks by the AMIF. Stabi-Craft has been designing & building positive buoyancy boats for many years. Stabi-Craft boats are built to last far beyond whatever you are likely to ask of them. We build to the highest quality, our world leading design has resulted in a boat that is rugged and virtually unsinkable. The unique and highly stable hull design allows greater payloads and tougher seas to be navigated. 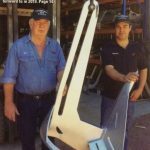 In 1973 the two brothers decided to make a full time commitment to their new company, L & P Savage Brothers Marine Pty Ltd, which was to build a range of boats called ‘Streaker Boats’. The rest is history – Streaker Boats in the last thirty six years has become one of the most popular brands of fibreglass boats ever built in this country. You only have to look at the second-hand market and see the re-sale value of Streakers to see how popular they are. For 25 years The Haines Group has been producing Australia’s premier trailerable fibreglass boat brand, Signature. 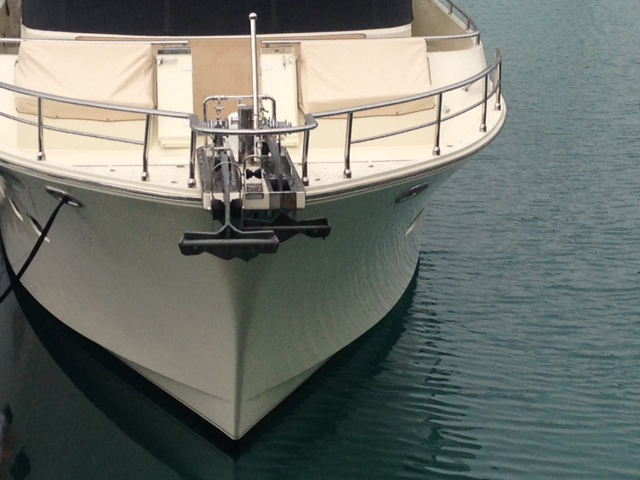 Signature is a household name and is admired by boaties all over Australia and the around the world. 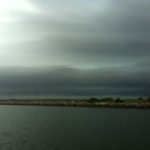 Once you have been on the water in a Signature Variable Deadrise Hull (SVDHTM) no other trailer boat feels the same. The Stress Free team has been at the forefront of anchor winching for 10 years and the NG Series is the result of the design teams dedication, innovation and commitment to lead the way. The NG Series is a truly fast, stylish, strong anchor winch with the latest of metal finishing and NG (Next Generation) features. All NG Series models have the free fall system engineered into the winch. Makes anchoring a breeze. Those spots that you used to dream about are now right within your reach with an NG Series Stress Free. Release and retrieve boat latch maunfacture a high quality marine grade boat latch designed to assist in launching and retrieving your boat off and onto your trailer with confidence, security and safety. Designed to make the boat ramp exercise both safer and quicker, by working in conjunction with the existing trailer winch and safety chain mechanism, when using the Launch & Retrieve Boat Latch much of the effort involved in a manual launch or retrieve is removed. Defence Maritime Services was formed in 1997 by P&O Maritime and Serco Australia to service a complex 10-year contract for the Australian Navy. Under the Port Services and Support Craft contract, DMS provides a diverse range of support activities for the Australian Defence Force. DMS with its partner Austal Ships has been awarded the contract to build and maintain through life the Armidale Patrol Boats for the Australian Navy. The White Pointer range of boats caters for the fisherman who knows what he wants in a boat. The fisherman has direct access to the builder enabling personal input into his new craft. One thing that never changes with the White Pointer product is the emphasis on quality construction, superior sea keeping shape and durability. RAMCO Boats are firmly established as one of the largest boat manufacturers in New Zealand; specialising in production aluminium craft from the 3.5m Dinghy to the 7.6m Explorer. One of RAMCO’s many strengths is the amount of research and development undertaken. Constantly seeking improvements to style and materials, has led to major innovations in design. When you’re serious about your recreation, you can forget the frills. Safety, function and comfort are your primary considerations. In other words, you need a serious recreational boat. This belief in getting the basics right is why McLay Boats build their boats solid. Steve McLay has been building top quality; aluminium trailer boats for over a decade, and his impressive range of craft covers a wide spectrum of boating uses. Our boats are world class designs that are Safer, Stronger and Faster. Each boat owner will receive a finished product in perfect working order, with all systems thoroughly checked and tested. We build our boats to last longer, creating one of the most durable craft on the sea. This is why 93% of our customers still own their AMF Boat. Australian Boating College is a leading Australian provider of Boat Licence courses, Personal Watercraft (PWC)/Jetski Licence training, Boat Towing courses, Radio course and Boat Safety. The Mandurah Offshore Fishing and Sailing Club, a strategic element of the Mandurah Ocean Marina is the largest Club of its kind in Australia with over 2,500 members. Day, Evening and Overnight trips from the Bay Of Plenty port of Whakatane, New Zealand to hot spots like White Island, and the famed Ranfurly Banks. All forms of Fishing are catered for with rods, tackle and bait included. Big Game, Stray-Lining, Reef and Bottom Fishing. The International Maritime Organisation is the United Nations specialized agency responsible for improving maritime safety and preventing pollution from ships. We are also committed to technical co-operation. The very concept of a 10-acre boating and fishing superstore can baffle even the most broad-minded person. Our team at JV Marine World looked at the task as merely a challenge – a challenge we have overcome, resulting in wonderland of boats, fishing equipment and everything to do with water sports. With over 20 years experience in the industrial/marine game you can rest assure the best products, warranty and good old fashioned friendly customer service will be provided any day of the year.